regardless of brand. In most cases we offer same day service. deductible on an insurance claim. 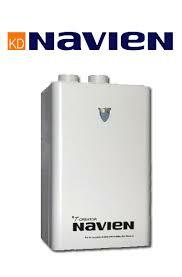 the factory trained Navien service specialist for Kamloops and area. 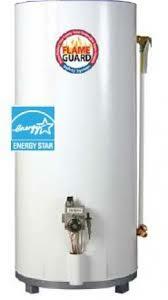 tankless on demand water heater, you will qualify for a rebate from FortisBC.